Electric fencers are sensitive for lightning. With the poper prevention measures it is possible to prevent damage on the electric fencer when struck by lightning. 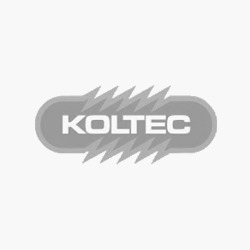 The KOLTEC lightning diverter offers the necessary protection by diverting the lightning charge directly to the ground.